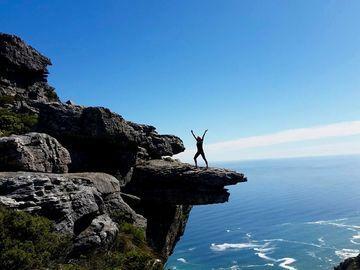 Nothing beats a guided Table Mountain hike in Cape Town, South Africa. Hiking up Table Mountain is an indescribable experience, the tranquillity, the scenery, the bond you have with the mountain is unreal and you just don’t get that if you choose the easy way out. Making use of the cable car. 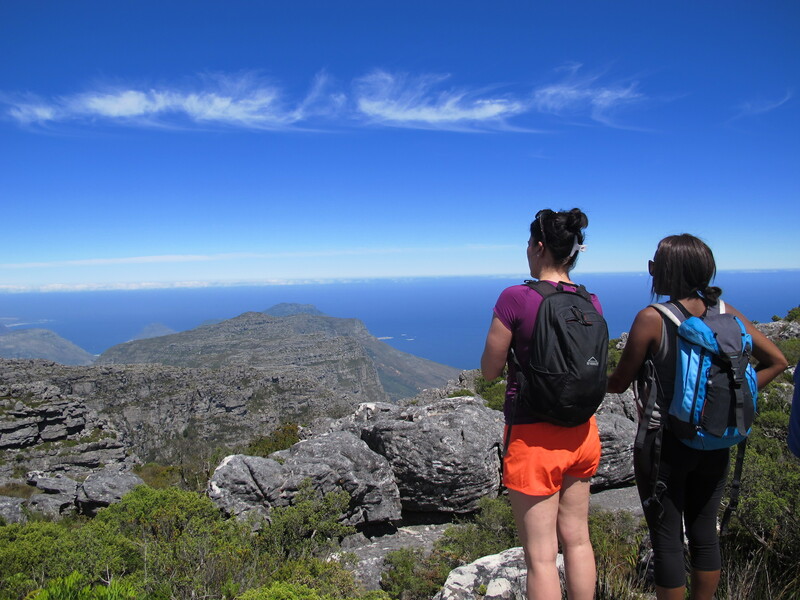 Our various guided Table Mountain hikes offer somewhat a different experience altogether. Some hikes are for the more adventurous hikers and some are more suited for the nature lovers, that love to admire the smaller things in life. Some hiking routes on Table Mountain can get busy, while some are quieter and you may not see a person in sight. It really just depends on personal preference, and what you as an individual wish to get out of your hiking experience. Select a Table Mountain guided hike from the list below. There are various routes to choose from. 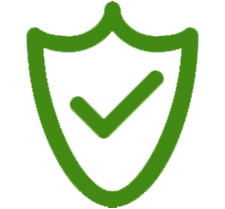 We accommodate all levels of fitness and experience, please get in touch and we’ll help you decide. View the itinerary, galleries and full hike details by clicking on the images and links provided below. Cable car tickets are excluded in the price and can be purchased at the top after the hike. These are the best Table Mountain hikes to the summit, we hike up and take the cable car back down. This is our most recommended half-day Table Mountain hike. This hike is fun and adventurous with incredible views over the city and the Atlantic Ocean. On this route we scramble over rock faces which provides an element of heights and exposure. 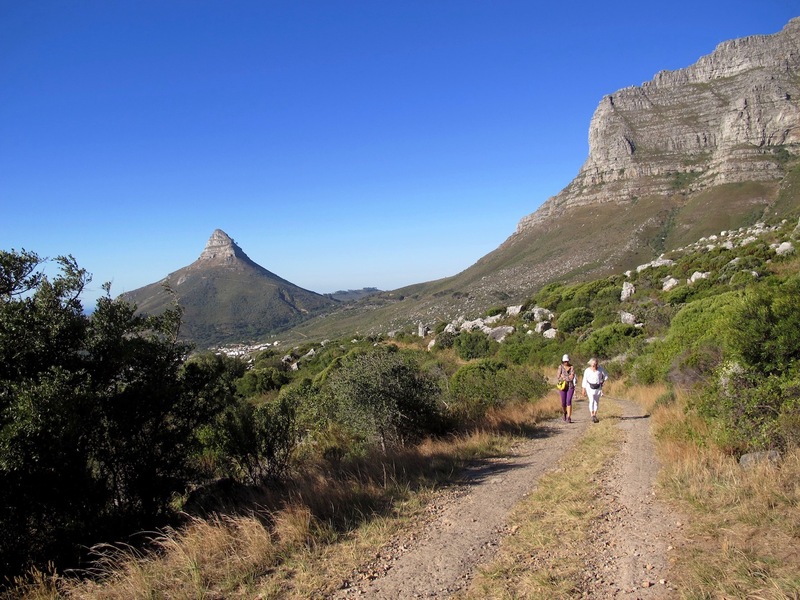 Our most recommended full-day Table Mountain guided hike. You’ll see the most spectacular views over the Atlantic Ocean. Hike through valleys with incredible scenery and enjoy the end result of being on top of Table Mountain. This is best if you are short on time, and not up for too much adventure. This hiking route is steep, direct and takes you up the mountain, the quickest. You will see impressive rock formations, but views are restricted with this route. This hike is a little different from the rest. 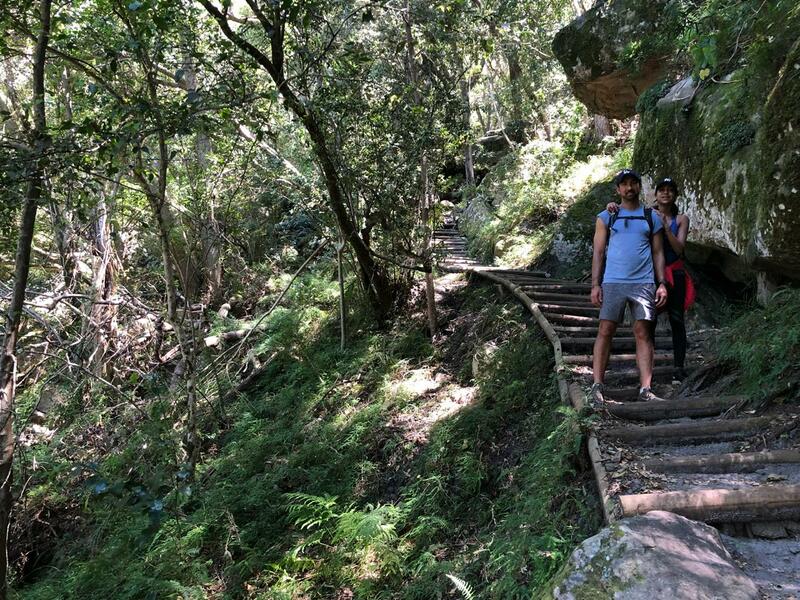 Hike through the indigenous forest up the eastern slopes of Table Mountain with views over False Bay. However, you will not have views of the famous Atlantic coast with this hike. These are alternate hiking routes around the range and do not summit on Table Mountain. 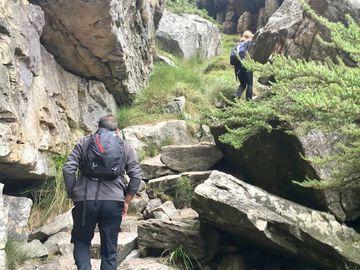 This guided hike, takes you to the secret hidden gems as we explore the more peaceful and remote parts of the Table Mountain range. The guided hike does not summit on Table Mountain, and we do not take the Cable Car down. This route does not go all the way up. 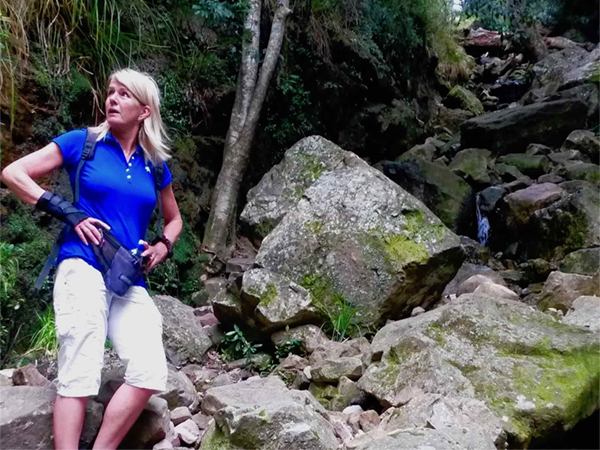 It is an easy guided hike along the foot of the western slopes of Table Mountain. This is a great hike for those wanting to see Table Mountain without a strenuous hike to the summit. This guided Table Mountain hike takes place on the top of Table Mountain, but first we take the cable car up. On this hike we stroll the around the summit and venture away from the regular tourist hub. We then take the cable car down. 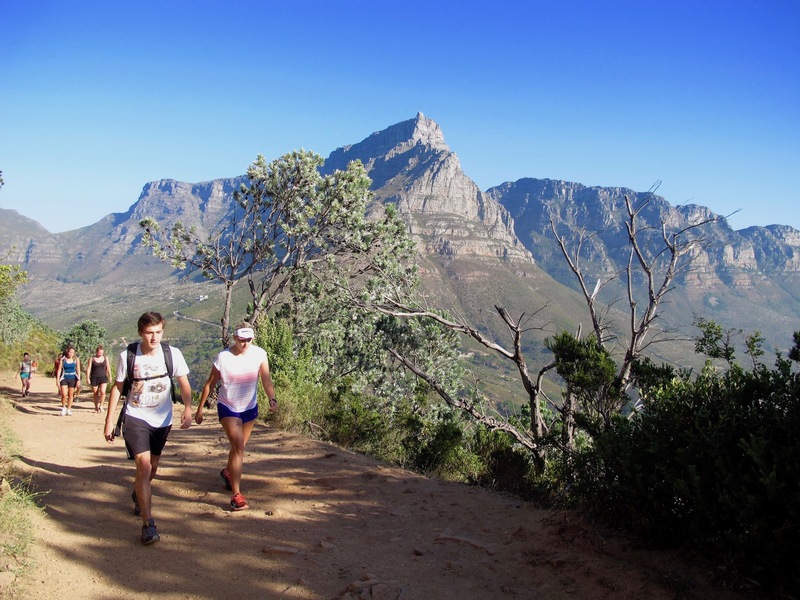 These hikes do not go to the top of Table Mountain, these are other hikes around Cape Town. 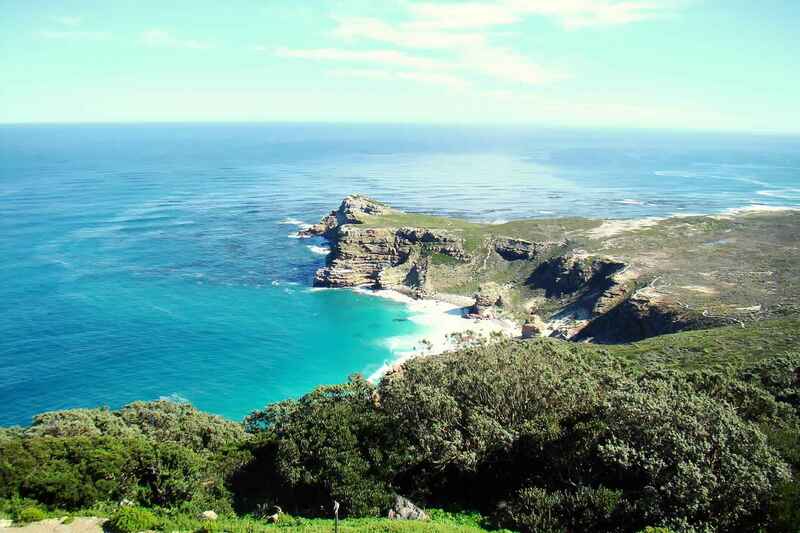 This guided hike takes you to the southern tip of the Cape Peninsula. This hike takes place along the rugged coastline of one of the country’s most scenic destinations. Expect endless views, scenery and wildlife. This guided hike takes place on Table Mountains sister peak. 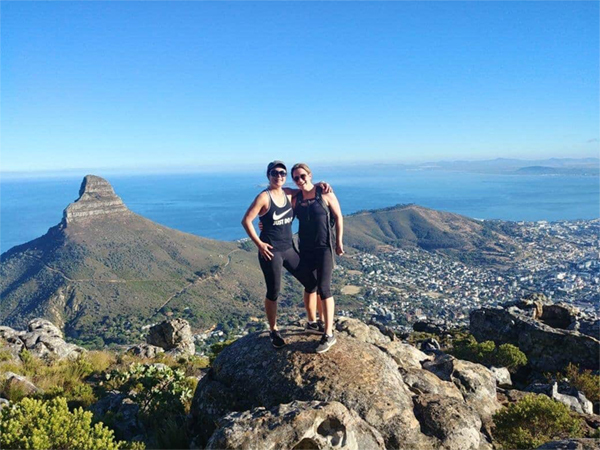 This is a spiral hike with breath-taking views over the City of Cape Town, Table Mountain and the Atlantic seaboard. Best hiked at sunrise. 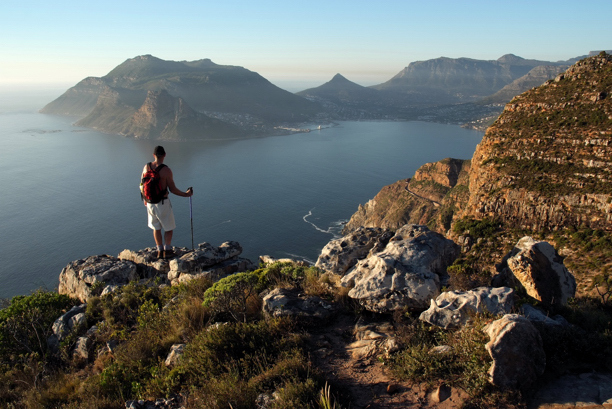 This hike showcases the beauty of the Cape Peninsula. 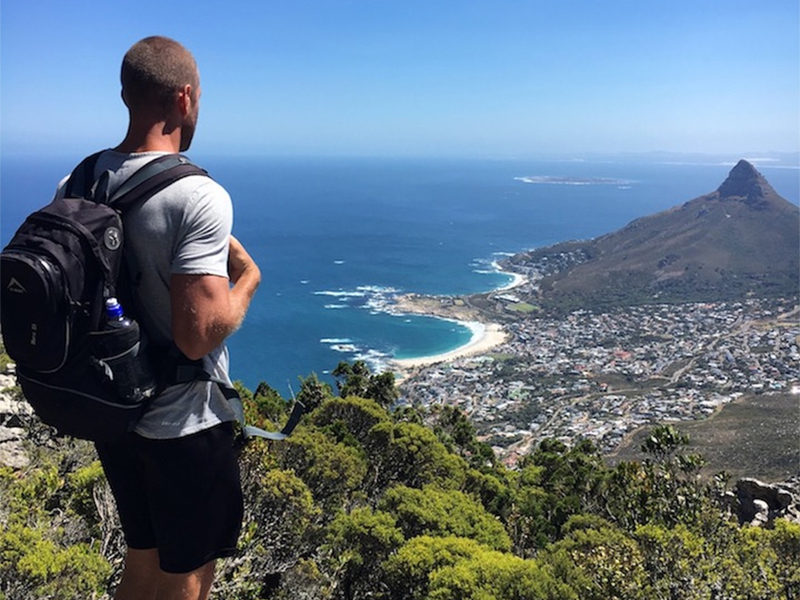 We visit Cape Point and Chapmans peak and explore the mind-blowing surrounding on their hiking trails. Be prepared for exquisite views and mind-blowing scenery. This hike combination takes you from the northern point to the Southern tip of the Cape Peninsula. 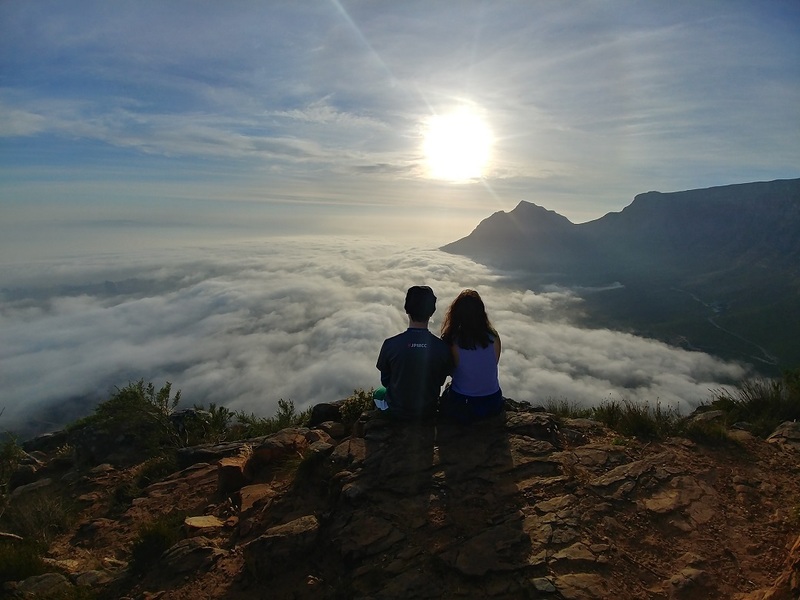 On these two guided hikes we hike to the top of Lions head at sunrise and then drive to Cape Point to explore its hiking trails. With the statistics show that more people die on Table Mountain than on Mount Everest, it is clearly important to know what you are getting yourself into. And that you are choosing a guided Table Mountain hike that will match your ability. 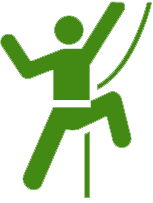 However, don’t let this statement put you off as there are many hiking routes and there is something for everybody. We do, like to emphasize the point that careful planning and preparation is essential if you are thinking of taking a hike up Table Mountain. Booking a guided Table Mountain hike with us is easy. 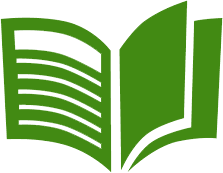 Read through our detailed hike descriptions and Itineraries. We have made it easy for you highlighting our most recommended hikes and provided a bundle of information on each one. We provide private and group hikes. 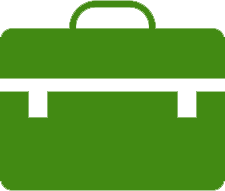 Choose your route and fill out the booking form, answering all of the questions. 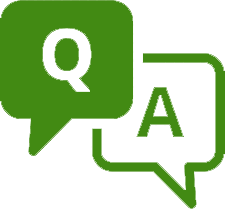 We will be back in touch in just a minute to assist you with any questions and personal requests or if you are ready we will book you straight in. On the morning of the hike you will meet one of our amazing Table Mountain hiking guides at the start point. A hike brief and introduction will start the day and then we will begin our hiking adventure up Table Mountain. Let our guides lead the way. Our experienced guides will take you on an adventure of a lifetime, sharing their extensive knowledge about all the weird and wonderful things Table Mountain has to offer. 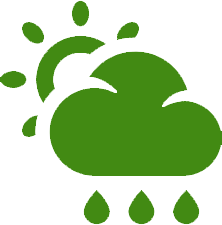 Our Table Mountain guided hikes are fun, safe and informative. After the hike we will take the cable car down. The cable car does not run in strong wind conditions and in this case we will hike back down. Table Mountain must be the most interesting Mountain on earth. It is a hiker’s paradise with dozens of different hiking routes. And it has more flora species in one populated area than anywhere else in the world, and it’s known to be over 500 million years old. Learn more about Table Mountain before your hike and then let our guides put it all into perspective.